By the time 2016 rolls around, after Obamacare truly burrows into America’s vital organs, Ted Cruz and Mike Lee will be the ones everyone remembers. 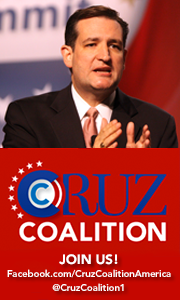 Cruz will lead the charge to guide America out of Obama’s hellish Marxist wilderness with a coalition in tow and the Tea Party taking point. It is the fight of our lifetime and Americans are readying themselves. The competition to be the next Ted Cruz is extremely hot within the Republican Party, where a number of emerging challengers are hoping to capitalize on the newest brand name in conservative politics. Then there’s Ben Sasse, a university president running for Nebraska’s U.S. Senate seat, who set state fundraising records by opposing Obamacare. He told the Lincoln Journal Star last week that he would have voted with Mr. Cruz to keep the government shut down last week, saying it was a better option than continuing to spend and run up debt. Mr. Cruz came from behind in polls to win the Republican nomination for Senate over a wealthy, establishment-backed candidate, then easily won the general election in 2012. While attacked by most Democrats, many pundits and even some Republican leaders, Mr. Cruz is in the mainstream for rank-and-file Republican voters, according to Democracy Corps, a Democratic company run by James Carville and Stan Greenberg. Polling at the height of the shutdown, Democracy Corps found that Mr. Cruz is wildly popular among tea party adherents and, while not necessarily well-known among evangelical Republicans, is popular among those who can identify him. 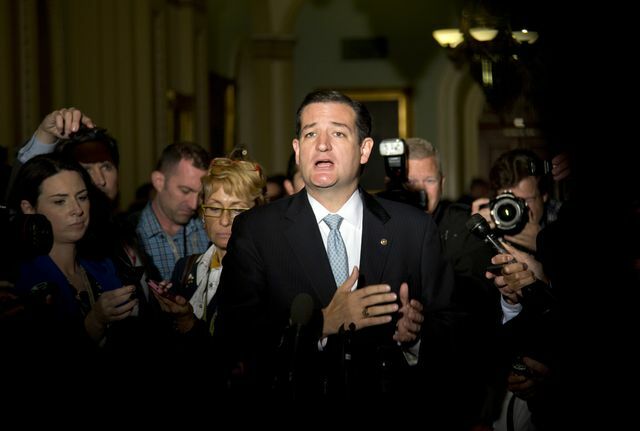 Many of the groups that allied with Mr. Cruz in pushing to defund Obamacare now are backing candidates who seek to join him as reinforcements. While the Left moans, gnashes their teeth, tears out their hair and screams that the Tea Party is extreme and points out that it will destroy the Republicans, as usual, they are lying. It’s long past time for a coup within the Republican Party. Wipe the slate clean and bask in the rise of the Tea Party. Progressives be afraid, very afraid… we are coming.